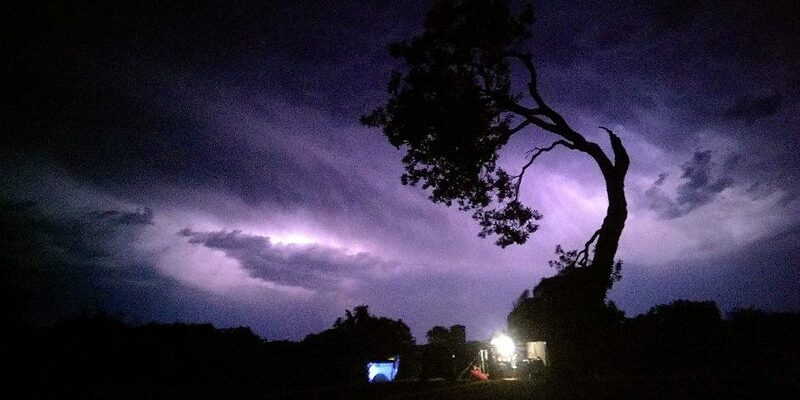 Sunrover Tours offers 4WD tours to Fraser Island (K'Gari), fully guided National Park camping or Cabins & Awarding Winning Eco Resort Accommodation packages to suit all tastes and budgets! 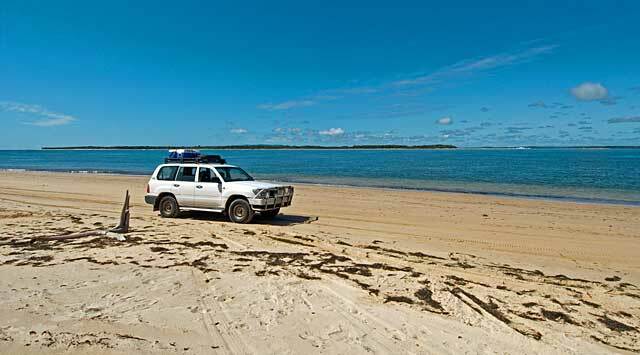 Travel with your experienced driver and guide in a small group to explore World Heritage listed Fraser Island (K'Gari). 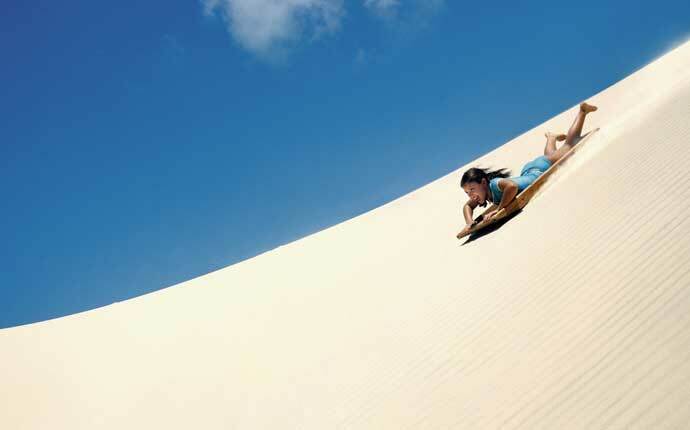 Sunrover offers 1 day, 2 day, 3 day and 5 day 4WD camping adventures to the world's largest sand island. 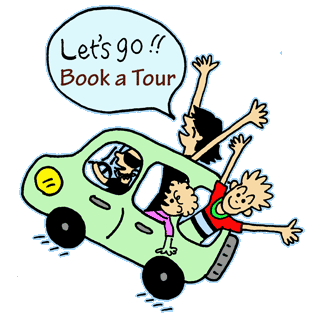 Sunrover also offer a variety of accommodation packages. 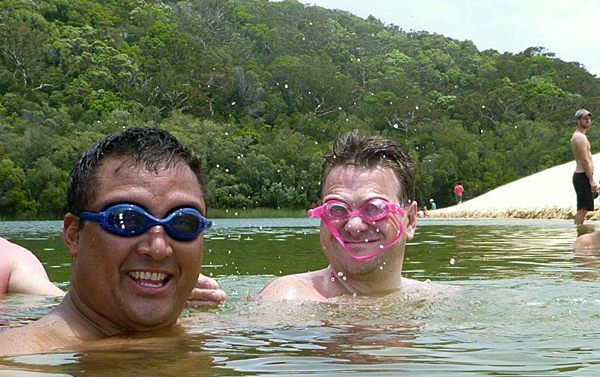 For a quick getaway ex Brisbane, ex Gold Coast, ex Sunshine Coast, ex Noosa and Ex Rainbow Beach the 1, 2 or 3 day Fraser Island Adventure tours are action-packed, and you'll maximise your time on Fraser Island..
A 1 day Fraser Island Exclusive World Heritage National Park, Budget Fraser Island tour. 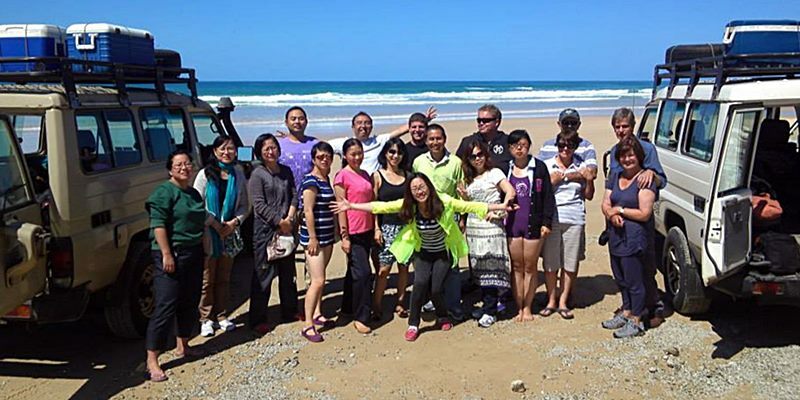 A 2 day Fraser Island tour with accommodation at Eurong Beach Resort. 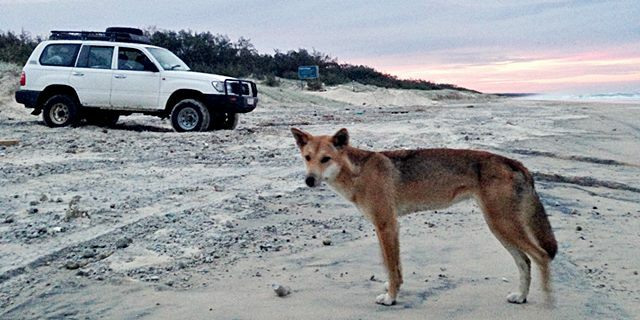 A 2 day Fraser Island tour with accommodation at National Park Cabins. 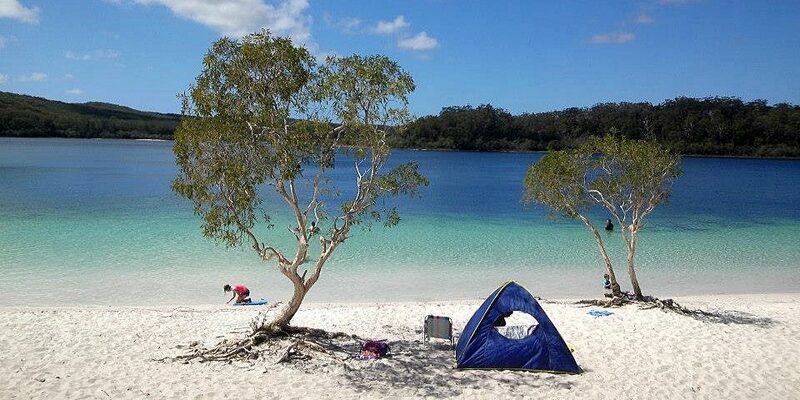 A 2 day Fraser Island tour with camping at Dilli Beach National Park. 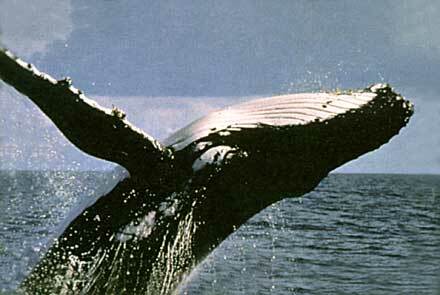 Affordable Fraser Island travel. 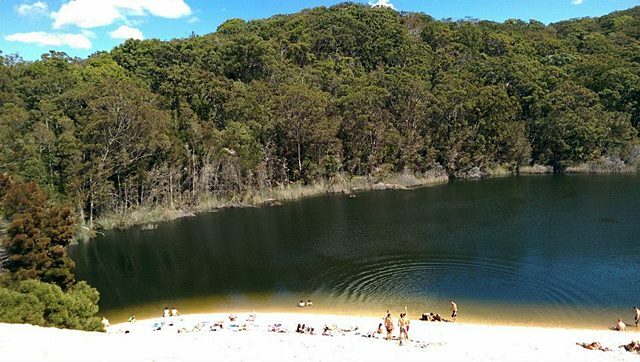 A 3 day Fraser Island tour with camping at Dilli Beach National Park. Budget travel to Kingfisher Bay Resort. 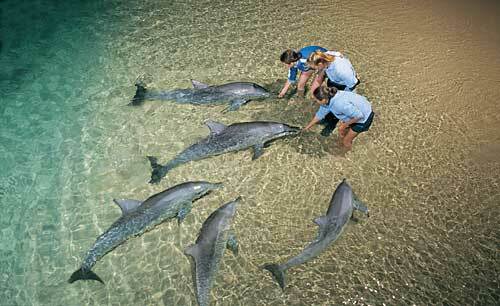 A 3 day Fraser Island tour with accommodation at the award-winning Resort. 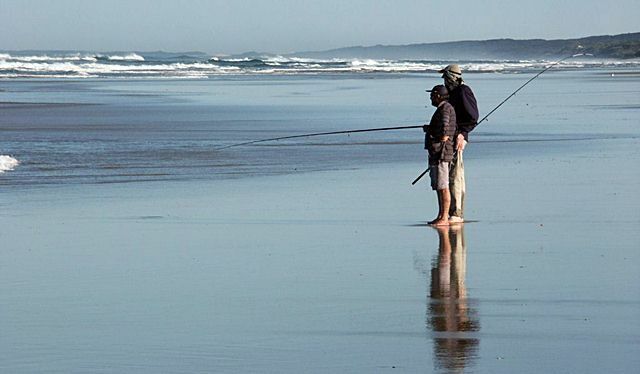 A 5 day Fraser Island camping tour with World Heritage National Park 4WD Adventure, and Great Walk Adventure. 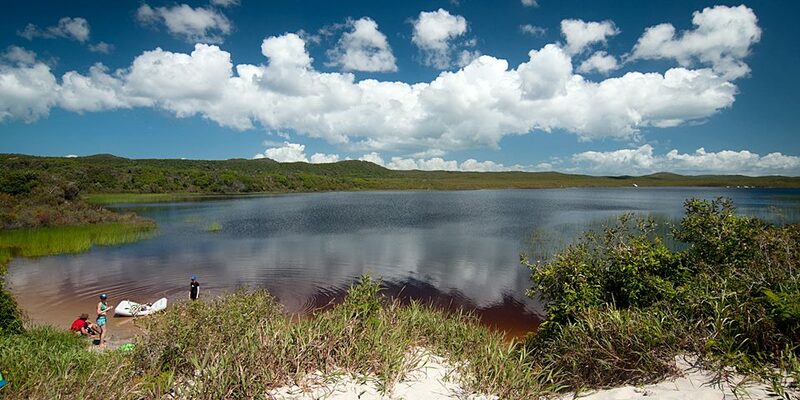 Explore the World Heritage wilderness of Fraser Island. 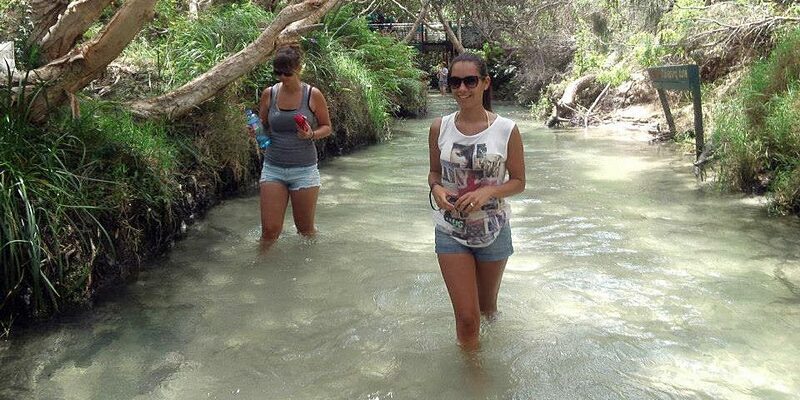 Walking tours on Fraser Island: discover towering rain forest growing in sand (Central Station). Discover huge sandblows moving across the island. 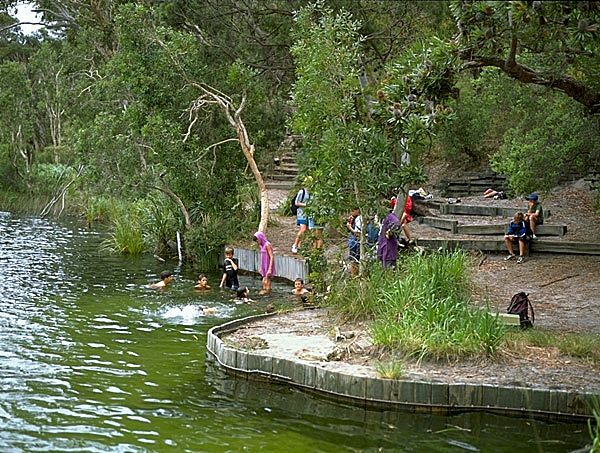 Swim in beautiful fresh water lakes (Lake McKenzie, Lake Wabby, Lake Birrabeen, Lake Boomanjin), wade in fast flowing creeks (Eli Creek), drive along the world's most beautiful beach highway and marvel at coloured sand formations. 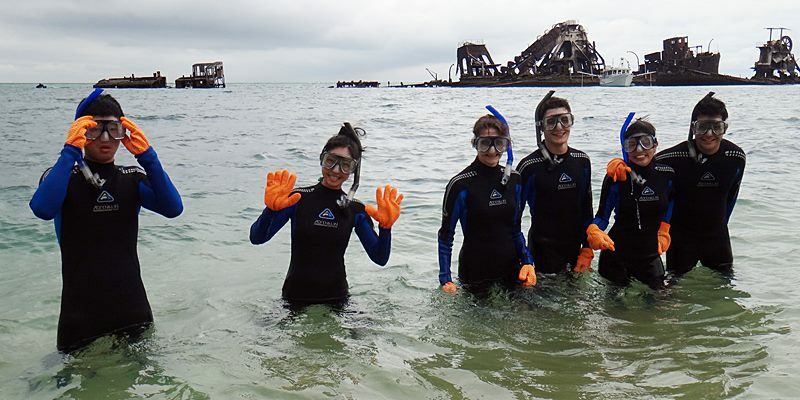 Travel with Sunrover to Moreton Island, on a day tour, or a 2 or 3 day adventure. 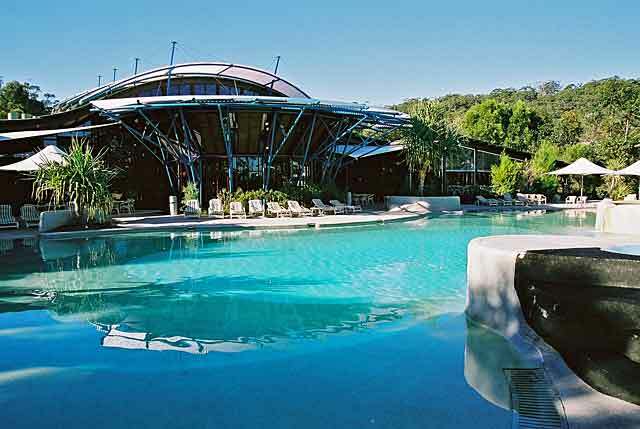 Stay in the Luxury Tangalooma Resort or try National Park Camping. Our Small Groups will help you discover an island of breathtaking wilderness where man has had little influence. 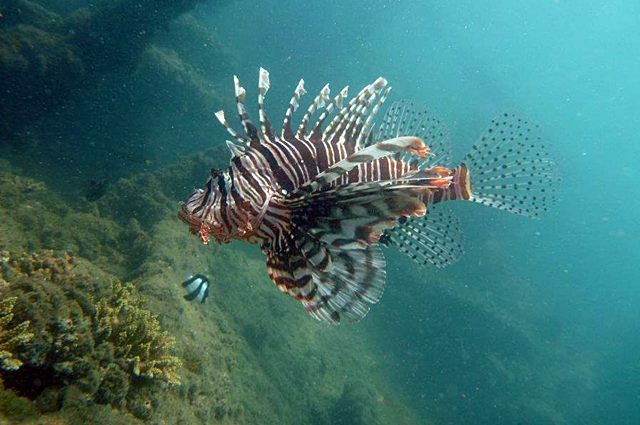 Sunrover Tours operates in Moreton Bay Marine Park, including the Tangalooma Shipwrecks, Cape Moreton Lighthouse, Blue Lagoon and Eastern Surf Beach. 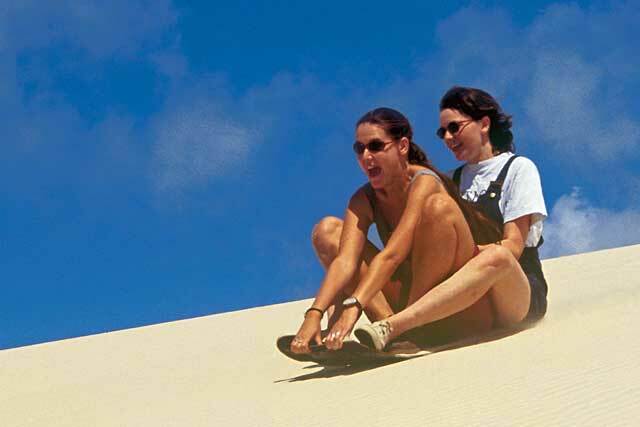 Sunrover also operates Sandboarding in The Desert with all gear and equipment. Moreton Islands ecology is complex and fragile. 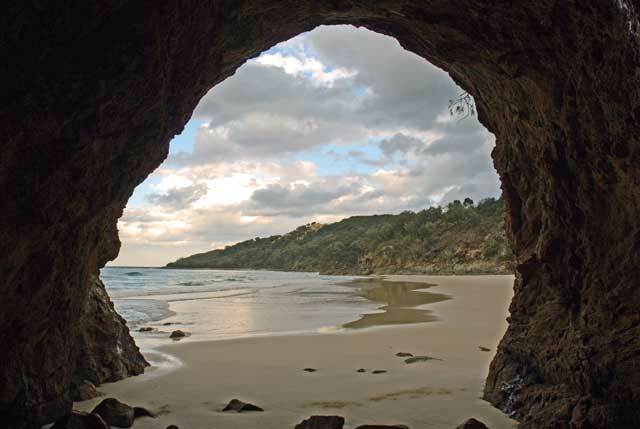 It supports a number of habitats - beach and dune communities, sedge and paper bark swamps, banksia heathland, open woodlands and salt marshes, which attract over 125 species of birds, along with countless species of lizards and small marsupials. This is a photographers paradise. 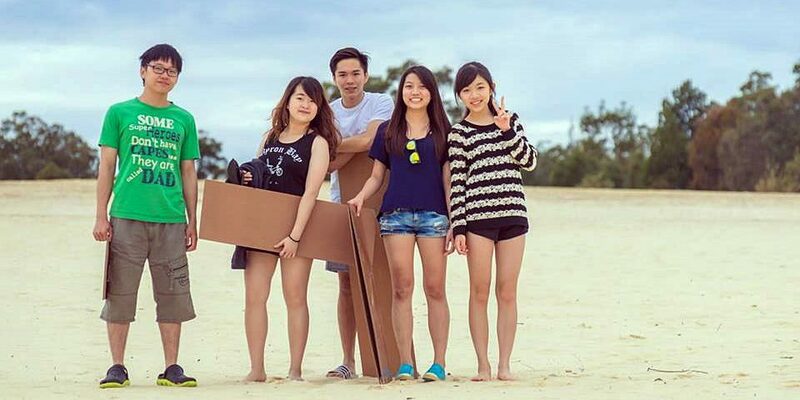 Budget travel to Moreton Island. 4WD vehicle is the only access on the road-less island. Sunrover will transport you in comfort on a true 4WD experience to Moreton's long deserted beaches, crystal clear surf, freshwater lagoons, rainforests and one of the world's highest sand dunes (280 metres) - Mt. Tempest. Xmas, Bucks, Hens, Birthdays, Corporate - any reason!